"On the strength of her experience during the First World War, particularly in the four hospitals on the Belgian front, Her Majesty Queen Elisabeth created a medical foundation in 1926 with the aim of encouraging laboratory research and fostering contact between researchers and clinical practitioners. A good relationship between these two key groups was considered crucial for patient welfare. 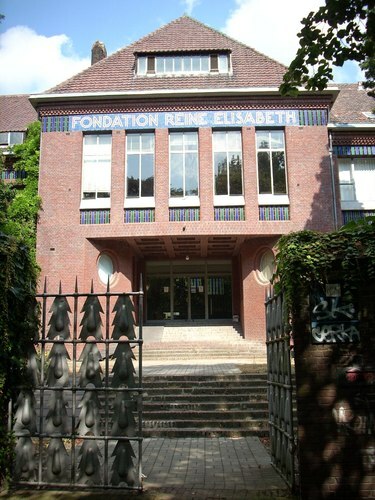 The Queen Elisabeth Medical Foundation (Q.E.M.F.) actually began its work a few months before it was officially established. Under a preliminary arrangement, the Commission for Public Assistance (Commission d'Assistance Publique, C.A.P.) in Brussels allocated the Q.E.M.F. some space at the Brugmann Hospital in Laeken. On 20 June 1931 the CAP and the Q.E.M.F. signed an agreement officially housing the Foundation at the Brugmann Hospital, in a new building on Avenue J.J. Crocq. The agreement also formalized relations with the hospital. The Q.E.M.F. undertook to equip the laboratories and to analyze patient samples for the hospital. 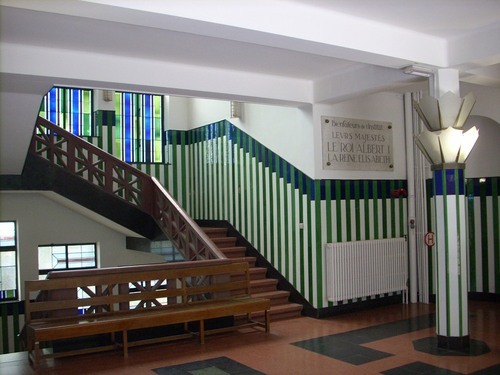 For the first time in Belgium the three key functions of a university hospital, i.e. caring for the sick, teaching medicine and conducting scientific research, were combined on one site. Research was split between five laboratories, covering the fields of physiology, clinical biology, pathological anatomy, surgery and experimental surgery and medicine"1. 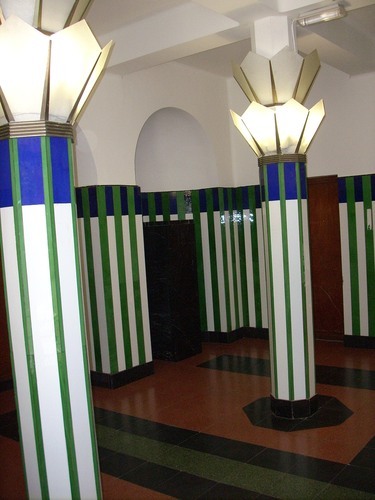 The main building of the Foundation (Avenue J.J. Crocq, 3) is an important work of Belgian architect Henry Lacoste and was finished in 19332. 1. Retrieved form the Foundation official website. 2. 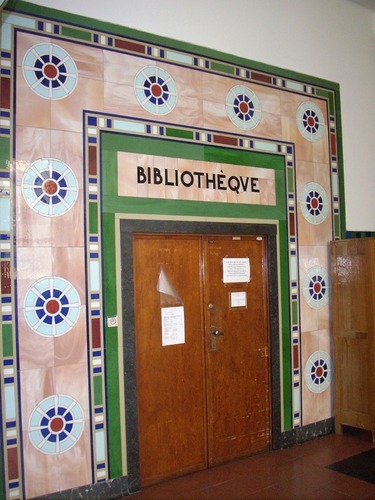 See Various Authors, L'architecture hospitalière en Belgique, Ministère de la Communauté Flamande, Service des Monuments et des Sites, Brussels 2005, p. 121.